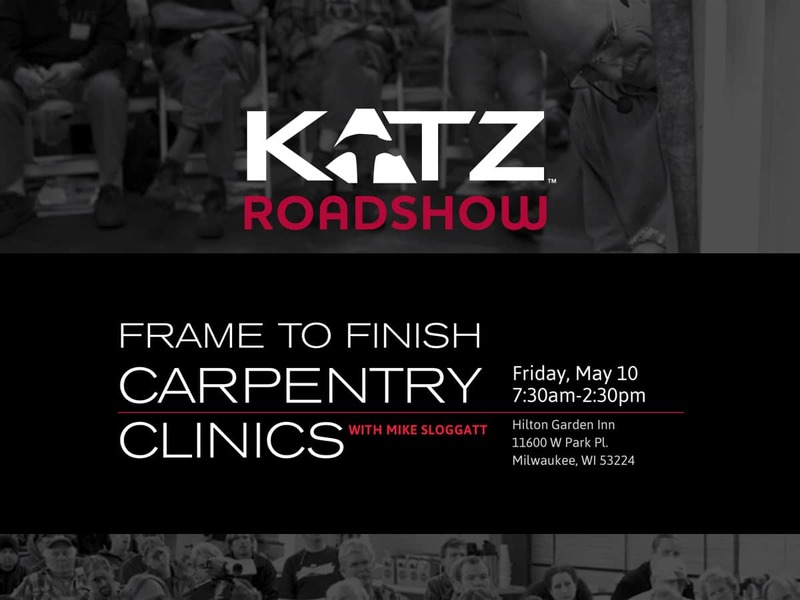 If you believe in quality craftsmanship, don’t miss this FREE event! 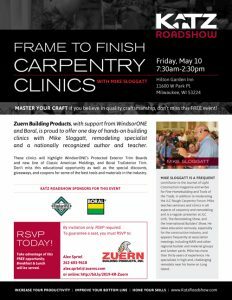 Zuern Building Products, with support from WindsorONE and Boral, is proud to offer one day of hands-on building clinics with Mike Sloggatt, remodeling specialist and a nationally recognized author and teacher. These clinics will highlight WindsorONE’s Protected Exterior Trim Boards and new line of Classic American Moldings, and Boral TruExterior Trim. 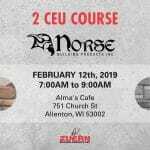 Don’t miss this educational opportunity as well as the special discounts, giveaways, and coupons for some of the best tools and materials in the industry. *Jason Hensler, from Marvin, will be on site all day to introduce the Marvin Modern line. 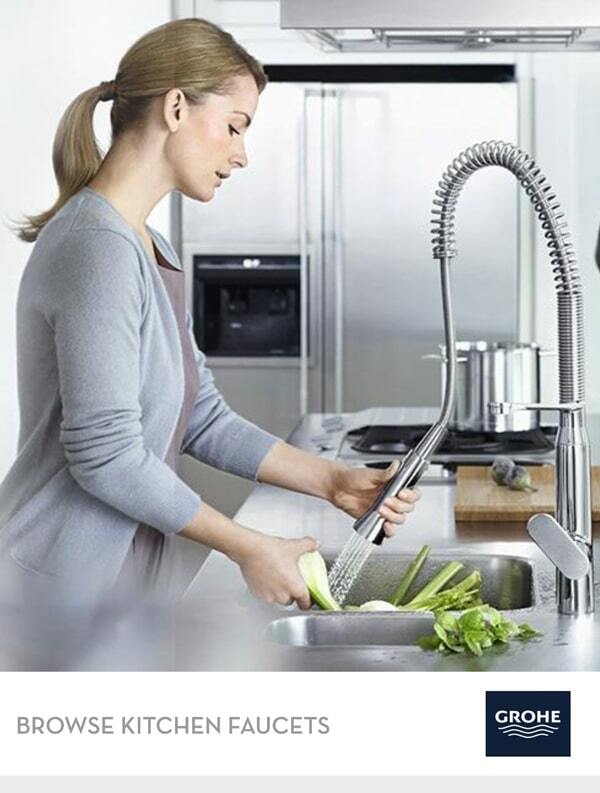 Zuern Building Products is proud to be your exclusive dealer in the Milwaukee area. Make sure to check out our newly renovated Cedarburg showroom to see the Modern line for yourself!